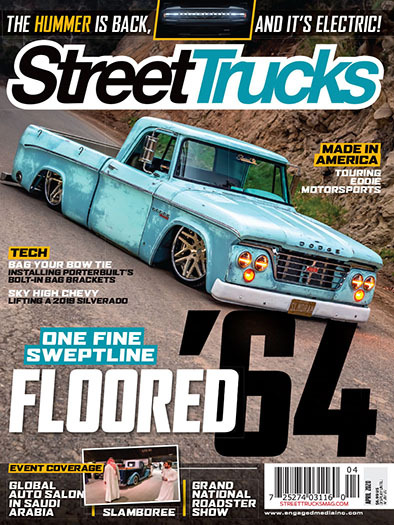 Street Trucks Magazine: Spotlights custom trucks, including new trucks, aftermarket parts & pieces and the latest styling trends, with technical articles on how to transform your own project vehicle. 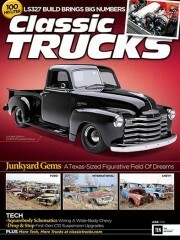 Review of Street Trucks Mag. 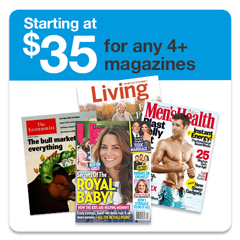 "The mag is ok but for the younger crowd like everything else these days." 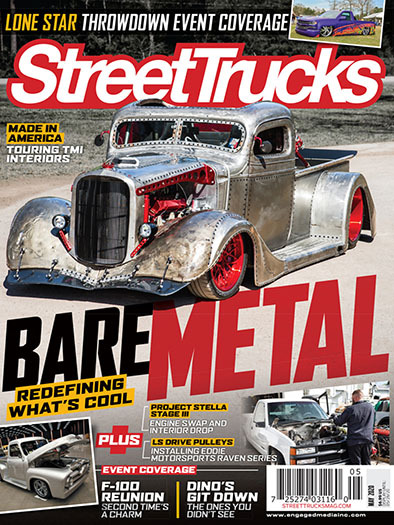 Who publishes Street Trucks Magazine? 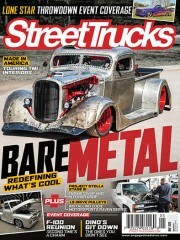 Street Trucks Magazine is published by N/A. 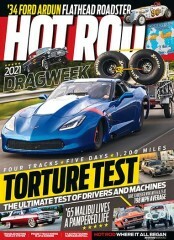 How often is Street Trucks Magazine mailed? 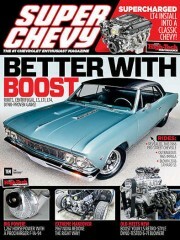 Street Trucks Magazine is printed and mailed Monthly. 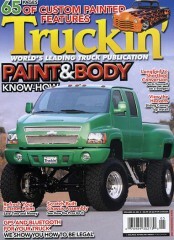 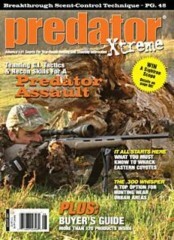 If I order Street Trucks Magazine today, when will my first issue arrive? 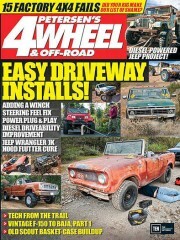 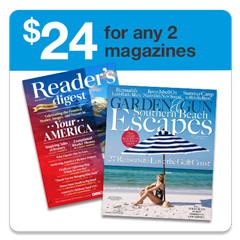 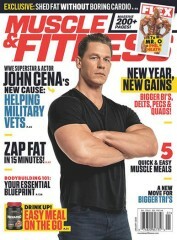 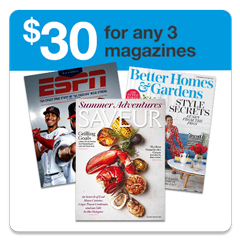 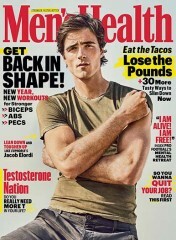 What is the Universal Magazine Code for Street Trucks Magazine ?